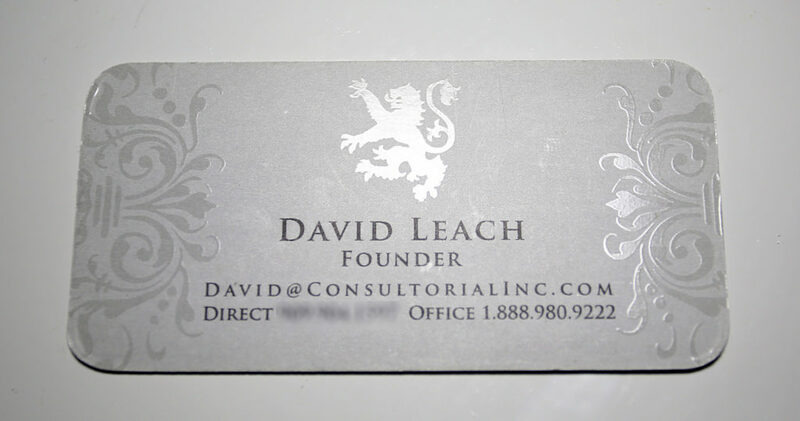 Consultoria was founded by David Leach in 2008. David Leach is a US Army veteran, seasoned entrepreneur, and Data scientist with a deep technology background. In 2011 David left Consultoria under executive management while he pursued other entrepreneurial opportunities. The first ‘Consultoria Inc’ office opened in Lake Forest (California) in 2010. Consultoria grew to 20 employees before we later expanded to Rancho Cucamonga (California). Consultoria achieved client success by utilizing web analytics in coordination with traditional marketing at a time when traditional agencies had not begun to fully invest in online marketing. 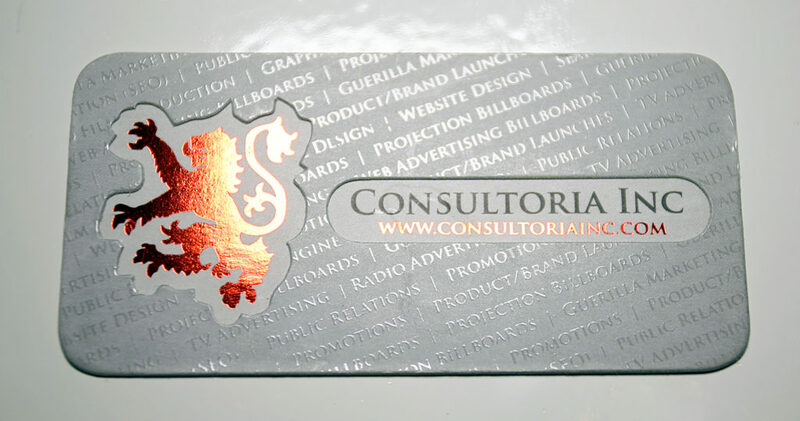 Consultoria was closed in 2013.